According to PRINCETON AREA HISTORY AND LITTLE KNOWN FACTS, the cemetery was donated by David Van Winkle. The cemetery is not on the Van Winkle headright,, but on the headright of John Burke on the west. No deed has been found for the cemetery. 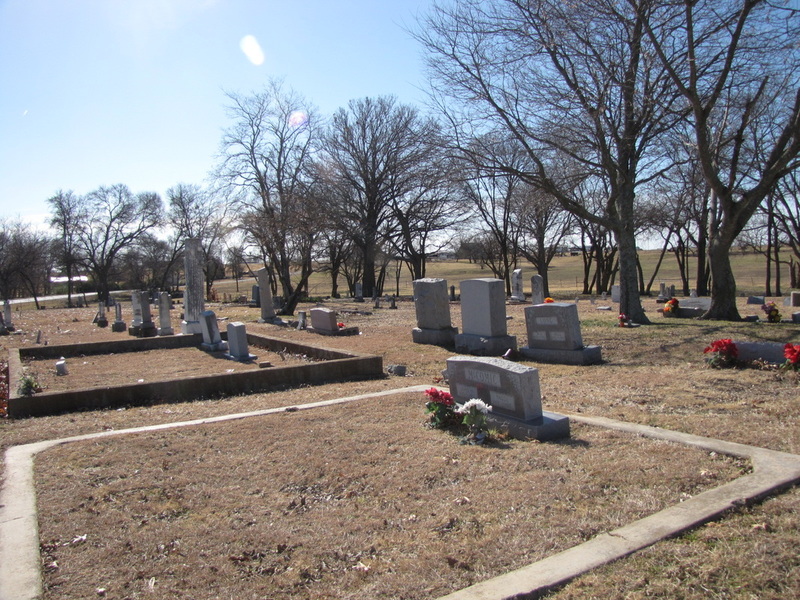 In 1950 when FM 1377 was built, the cemetery sold a piece of land to the state for the road. The cemetery is shown on the right-of-way map in Vol 411, p 12. The deed for the strip of land for the road is in Vol 413, p 594. It says that there is no deed for the cemetery. This area is known as the Climax community. When the early settlers applied for a post office, they wanted to use the name "Illinois", because so many of them were from that state. The government said that "Illinois" was already in use, so they chose "Climax." The first settler in the area was William Warden, who came in 1844. Around 1910 there were around 100 residents of the town. Abe Recer, who built a toll bridge over Sister Grove Creek, was also a resident. The Recer family has the largest family plot in the cemetery, with 22 family members. This cemetery covers a little over an acre of land. It had two entrance gates, and is fenced on all but the road side. There is an arch over one entrance that says, "Van Winkle." A pavilion is in the middle near the front of the cemetery. Several of the old stones have been replaced with newer stones. 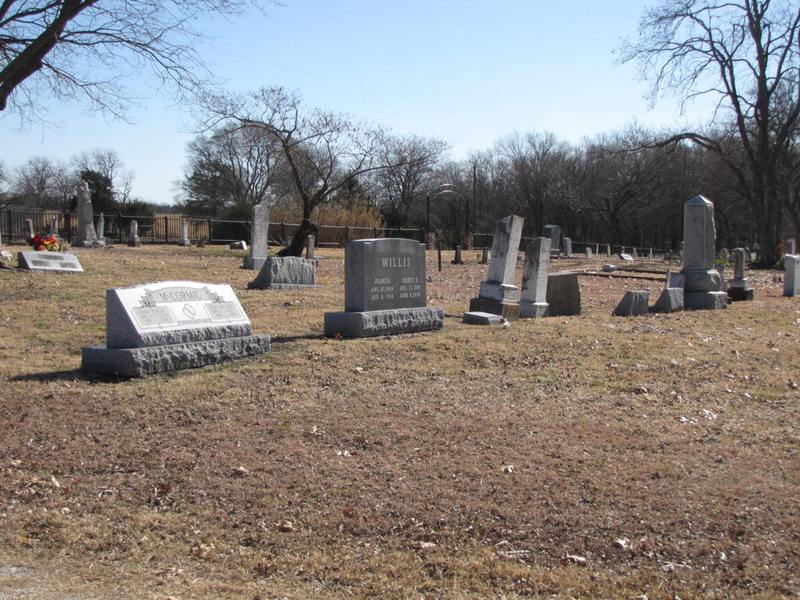 The cemetery has a cemetery association and is well maintained. I believe that the cemetery is still in use. tradition states that the earliest interment was of a slave. Winkle Cemetery also contains graves of military veterans. residents of the Climax community.